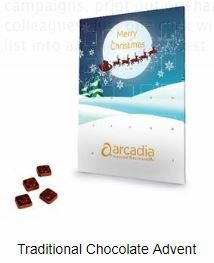 A window of opportunity for your Christmas marketing! 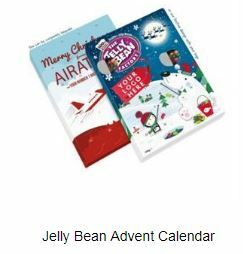 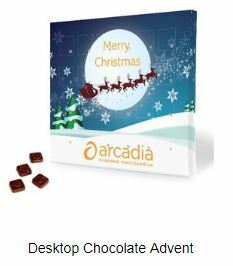 Promote your company and treat your customers with a promotional advent calendar full of delicious treats. 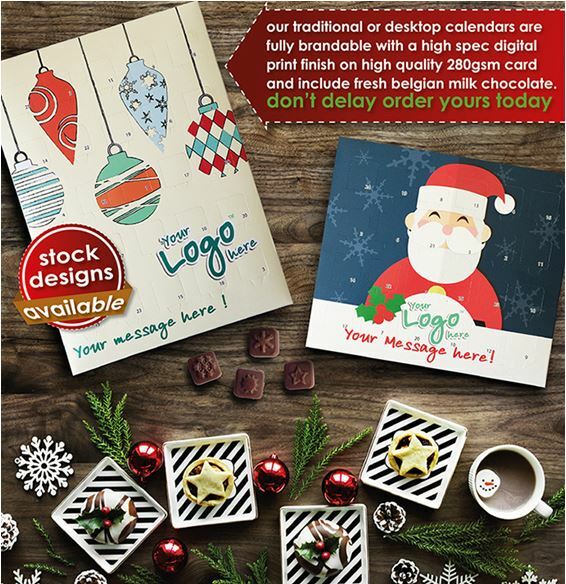 Contact our team for free designs and quotations.